In order to best cater to our hotel guests and visitors, we ask you to book your table in advance. Enjoy your breakfast, lunch, dinner or a snack here at the Gersberg Alm. We are happy to take reservations by telephone on 0043 662 641257. We look forward to serving you in our restaurant! 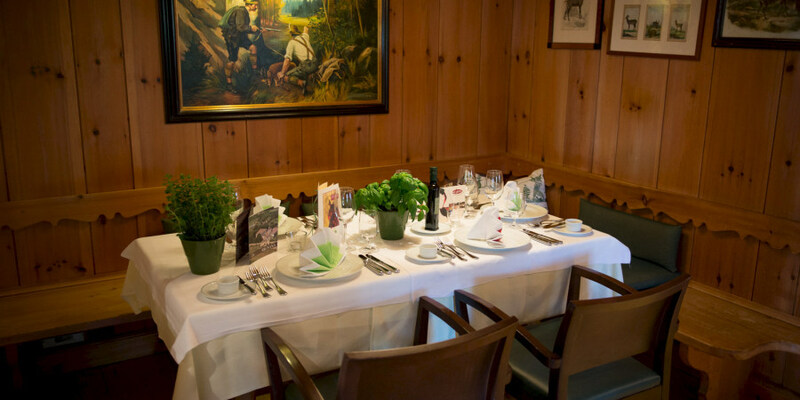 Just minutes from the city of Salzburg and surrounding Salzburger Land: enjoy culinary treats in our restaurant at any time of the day.